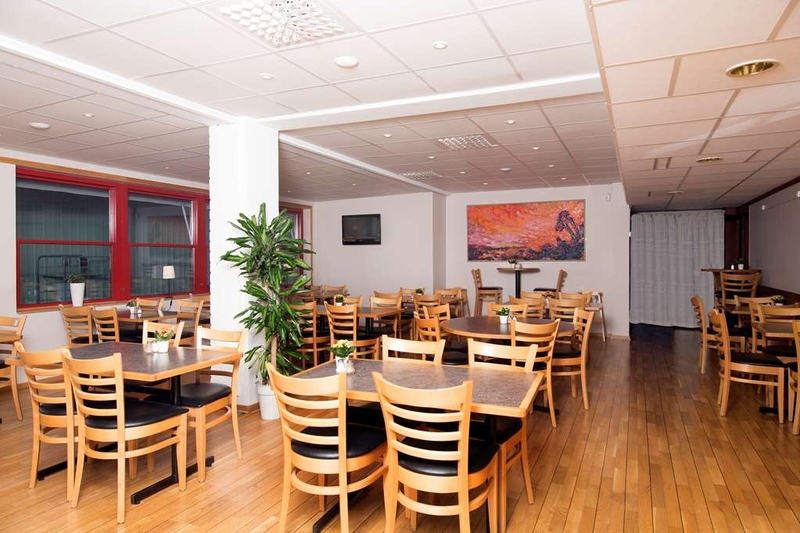 The Best Western Hotell Ett is ideally located in the center of Ostersund. Come and experience our hotel near the major tourist attractions. Best price guaranteed and exclusive deals. 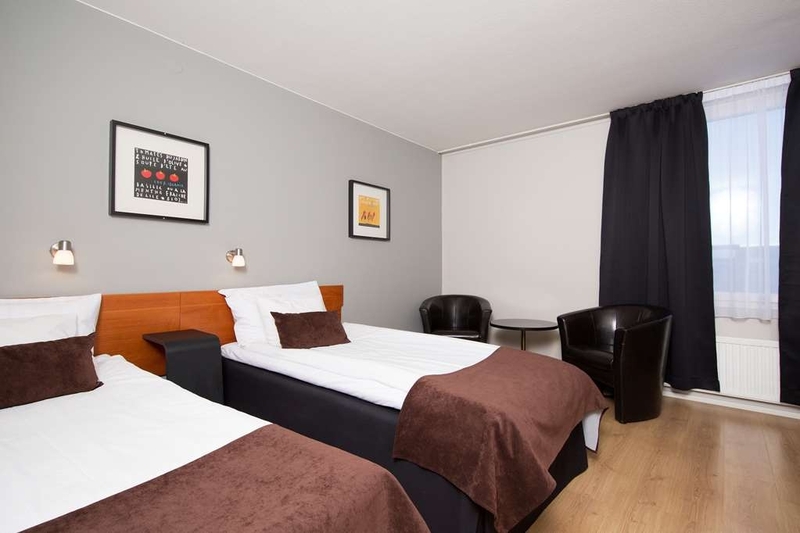 Welcome to the Best Western Hotell Ett, located close to nature with skiing and jogging trails just around the corner. 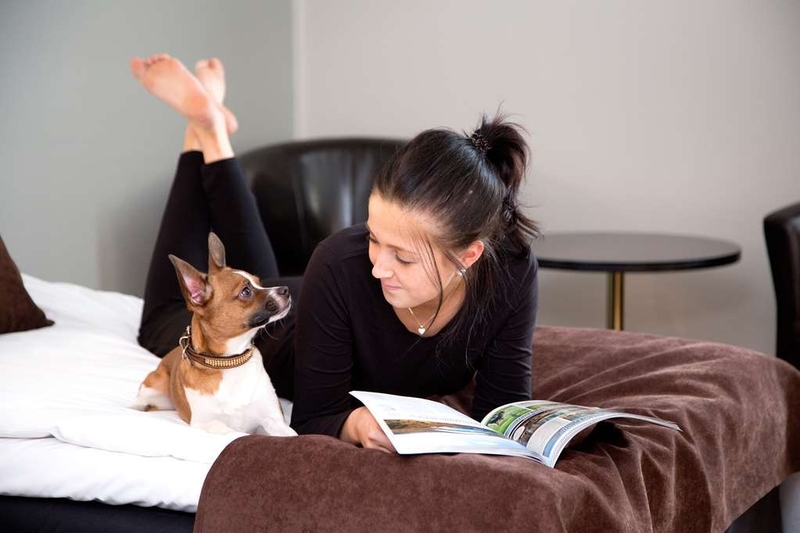 We offer a relaxation area with hot tub and steam room, free wireless Internet and free parking. Enjoy your stay. "Super helpful manager and a super huge breakfast"
Manager helped up with information regarding our train departure and the parking of our rental car. An unassuming, quiet place that makes the most of the location. Nice running paths right out the front door and a nice outdoor cafe/seating area. "Very rude staff, rooms as expected"
The hotel was fine but the rudeness of the person at the front desk ruined the impression totally. We arrived by car and asked were to park and followed the lady's instructions. The next morning, we found a parking ticket on our car. I complained of course to the same lady and she insisted that she told us specifically were to park and she more or less accused me of lying when I politely said we had parked according to her instructions the night before. 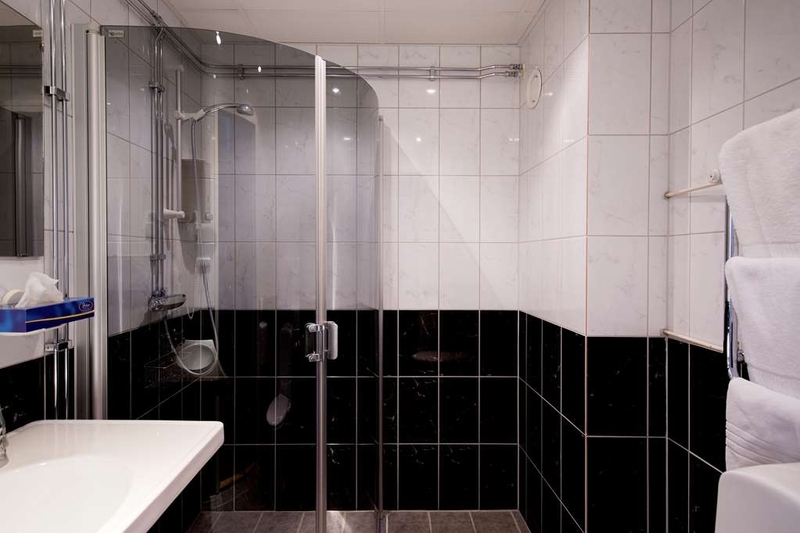 Due to this, we were very disappointed with our stay at Best Western Hotell Ett, Östersund. "Quiet Hotel With Good Parking"
It is not located in the center of the city, but that was a plus with us. On a previous visit to Ostersund, we were in a hotel in the center of the city and the parking was very difficult. We stayed at Hotel Ett for 2 nights as we took side trips to villages north and west of the city. It was very quiet, both in noise and in occupants. The staff was very welcoming and helpful. The room was quite large and very comfortable. We were able to get a glass of wine. The desk clerk appeared to be the one who did everything to help the guests which were few. There was a plentiful breakfast. The coffee machine dispensed various coffee drinks. My husband was happy to see lingonberry juice available. The hotel is near a large service station that has a friendly staff. We were able to get sandwiches and snacks. Restaurants are not close. We would stay there again. "Decent hotel, but far from city"
The hotel is combined with an apartment building. One needs a car to go to the city. The room is fairly large and comfortable. The service was friendly. Breakfast was sufficient. They also offer cookies in the lounge area. Stayed here for one night in mid July with my b/f, we were out for a motorbike tour. Parking was full when we got there @18:00 but the bikes fit v close to the entrance so for us that was not a problem. Room + bathroom was fine though soap container by basin was empty. Bed slightly hard but pillows very good. Ordered supper there, OK, bit expensive. Breakfast included was quite good, buffet with warm and cold choices. Spa area nice but v small! Sauna did not get v warm ... Staff helpful and friendly, gave us a towel when we checked out to dry the bikes off after the overnight/morning rain! Would recommend if you are just passing through, hotel is not close to city centre. An ok place to stay, easy to find, easy to park outside. ok breakfast, ok price and large rooms. Helpful staff. I've stayed there 4 times before.But please, it would not be wrong to invest in new, softer beds...ôstersund is a charming small city with lovely surroundings and ok shopping facilities. I booked this hotel on line for me and my wife Very Clean and Roomy Price Excellent when Compared to others in the area. Staff warm and Friendly. Very impressed with the dinners and the atmosphere. planning on return trip will be staying again. We had a stopover at this hotel in july 2008. Large and clean rooms, and OK breakfast. It is situated ca 2 km from city centre. Free parking and plenty of outdoor lawn area. The staff was nice, but it seemed like they were to few to serve the large number of guests, so no one was able to keep control whit running and yalling kids and dogs who their ownes allowed to jump and drawl over other guests. The worst during the stay happened about 7.00 in the morning. With no intentions of turning out yet, we were waked up by someone we first assumed to be drunken people coming from a party, but who showed up to be a norwegian grandma with a small child, standing outside the hotel shouting "BÆSTEFAR" ( grandfather) as loud as she was able to, without worrying about waking up the entire hotel. This hotel has got potential to be a nice place to stay, but first, the staff have to take control over the guests behaviour better than they did when we stayed there.